The New Year’s resolution means promising yourself to start doing something good or stop doing something bad on the first day of the year. Why the first day of the year? Why not every day? Buddhism teaches us to develop love and kindness so that we can be a true friend to all beings, including our self. To be the self on the inside that we want others to see on the outside. Daily. Not once a year. Nepal celebrates 9 New Years due to its deeply ingrained traditions followed by more than 60 ethnic groups. 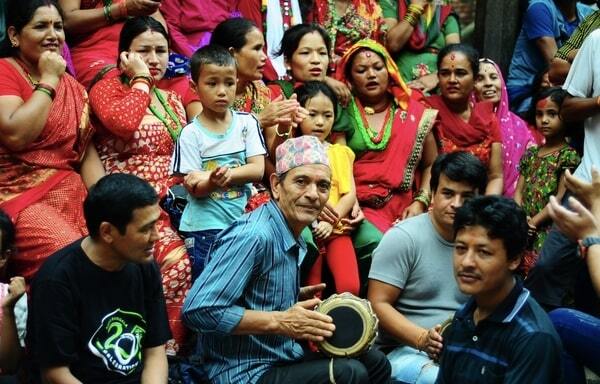 They are all celebrated, but Nepal Sambat is considered the “National New Year”, bringing unity in the midst of great linguistic, cultural and historical diversity. 9 New Years! Does that mean 9 different New Year resolutions? Many countries don’t have the tradition of making New Year resolutions. They use the New Year to reflect on what lay behind them and what lies ahead. It’s a time to be with family. Many families gather together to eat festive meals and enjoy each other’s company. Every minute is celebrated with joy as the whole nation unites to welcome the New Year. You will find colorful decorations on both public and private buildings and the streets are full of parades, traditional dances, sports and activities. This year, Nepal Sambat falls on April 14th, 2019. Since the Nepali calendar was designed to make spring the beginning of the year, many families take the opportunity to get outdoors and enjoy the fresh spring weather. Driftwood Adventure Treks will be in Nepal from April 12-25. 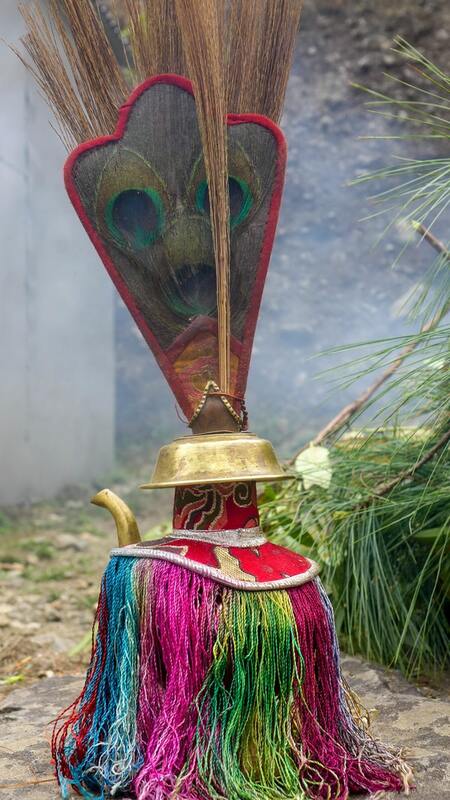 We will be celebrating the Nepalese New Year right before we explore the Annapurna Base Camp. Nepal Sambat is an incredible time to be in Nepal. It is a special experience to visit a land starkly different from most other nations of the world and, its New Year celebrations are unique in both timing and the manner of celebration. We will be taking our cameras to the streets of Kathmandu and/or Pokhara to see the processions. People wear traditional clothing in parades as they play the drums and cultural music. One of the famous Nepali New Year celebrations takes place in Bhaktapur, a little way outside Kathmandu. You will see a gigantic chariot bearing the “god Bhairab” being pulled through the town by dozens of villagers. They then engage in a festive tug of war, where residents from the “east side” and “west side” compete. You may also see a parade of various Hindu gods and participants who cover themselves in red colour. The red colour reflects love and fertility and symbolizes spring and new beginnings. Come and experience the festive occasion of ‘Nepal Sambat’ with Driftwood Adventure Treks and be a part of the adventure travel in Nepal. Experience a country where every day is a time to take the New Year resolution. Every day is lived to the fullest and filled with kindness, support and love. Welcome the spring season while your trek through the Himalayas to the Base of Annapurna. We’d love to have you!